As you gear up for your summer visit to Mason City…”Make sure you stay at the Country Inn & Suites…Visit the Kinney Pioneer Museum…and Eat at the Northwestern Steakhouse” – at least, that’s what our visitors told us. Whether staying one night, a full week, or an entire month Kassie Neve and her team at Country Inn & Suites work hard to ensure every guest feels as though they have just come home. 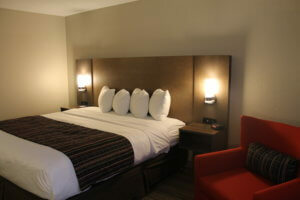 Interior renovations were recently completed, providing a more modern look and feel. Exterior renovations are underway and will be completed in the Spring of 2019. Mason City is home to a number of unique attractions each with their own interesting stories to tell. Visitors travel from all over the world to visit these sites and learn about our community’s heritage and history. This one-of-a-kind attraction is fun for group tours and travel writers, because they are always amazed. The experience truly exceeds their expectations. The Kinney Pioneer Museum – for the past 50 years has been passionate about not only preserving Mason City’s history, but sharing it too! 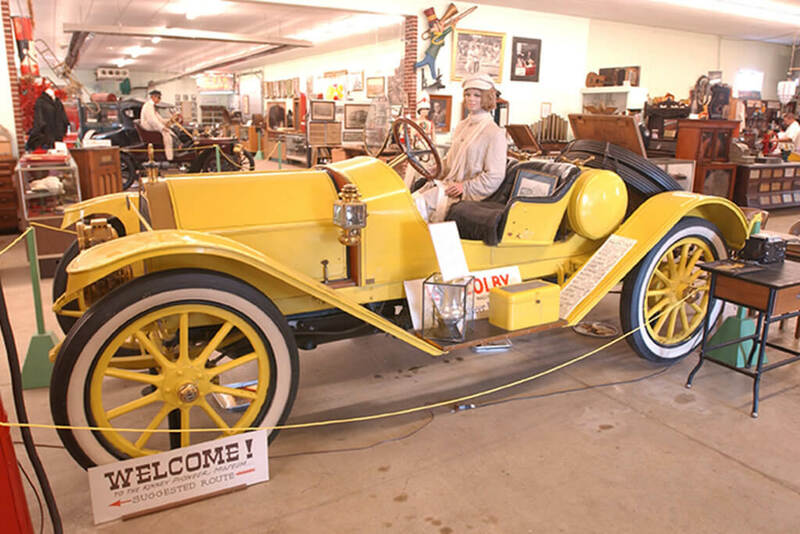 From the Colby car to Harry’s Sweet Shop, the Kinney Pioneer Museum takes guests back in time and tells our community’s story through a variety of vintage displays and exhibits. Mason City is also home to a number of unique dining establishments. The 2018 Visitors Choice for Best Mason City Restaurant is perhaps one of the oldest. Opened in 1920, the Northwestern Steakhouse will soon celebrate 100 years of serving their one-of-a-kind, mouthwatering steak and Greek pasta! 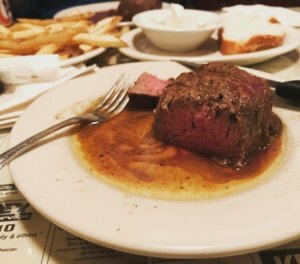 Also recognized as the Globe Gazette’s Readers’ Choice for Best Steak for 15 consecutive years, and the ‘Most Iconic Restaurant’ in the State of Iowa the Northwestern Steakhouse provides visitors with a truly authentic taste of Mason City.